Recliners can pull a room together and shouldn’t be overlooked. 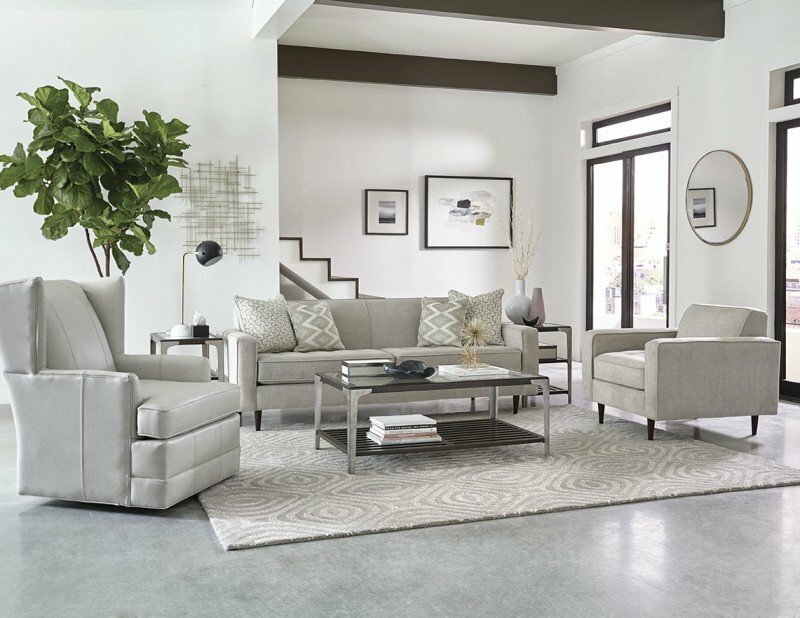 Don’t sacrifice comfort for style or vice versa with so many types of recliners out there. 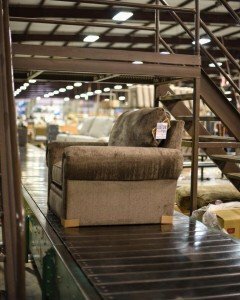 For high quality, comfortable recliners, England Furniture has a tasteful collection to choose from. Every product is made in America, so you know each piece is crafted with care. A standout recliner is the Helen Recliner 1K031P. It’s both classic and casual, with tapered wooden legs and a sophisticated brass nail trim. England Furniture Company has a variety of recliners that can come in sectionals, or loveseat with a center console. Now that you’ve done your spring cleaning and are ready to enjoy the summertime, here are some tips to brighten up your home and splash into a warmer season. While a complete England Furniture overhaul isn’t for everyone, these tips are for redecorating budgets both big and small. Let sunlight dance around your home while maintaining privacy. Opt away from the blinds and heavy window treatments this season. Use a sheer curtain fabric in a light color and more solid colors on the sides to frame the window. In the summer it can be comfortable to wrap yourself in a lighter blanket. The look of heavy throw blankets on couches in the living room can give off the wrong feel, so try out a lighter blanket. There are many ottomans from the England Furniture Company that you can use to save those heavier blankets for the fall! Fresh cut flowers add life to any room! If you’re prone to allergies, there are ways to make faux flowers look alive. Adding a bit of water to the bottom of a vase can take ordinary fake flowers up a notch. Adding just a few real flowers can tie the look together to make it more believable. Flower arrangements almost always have some greenery in them, so don’t be afraid to add in a few small accents of real green leaves. Accent pillows are your couch’s favorite accessory. These pops of color can pick up on a hue in your new bright drapes or threads in your new blanket. This fun accent is an easy way to bring life to any color couch. 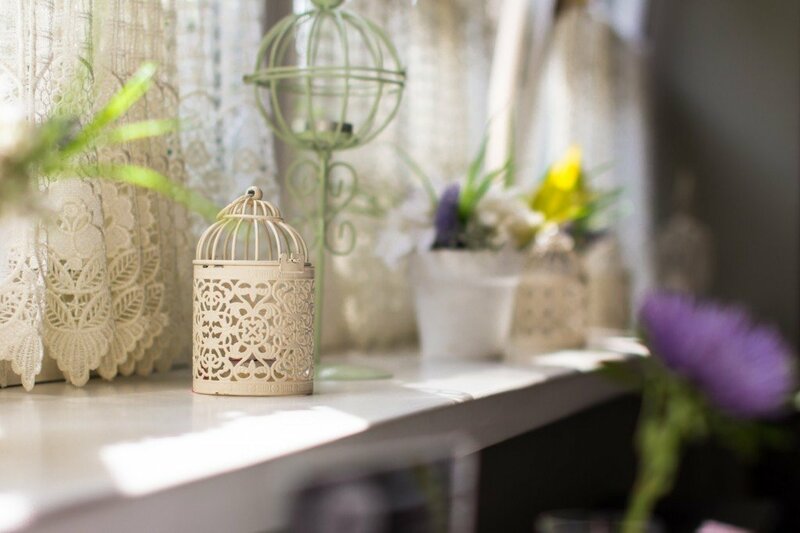 Seasonal candles add another dimension of summer to a living space. While the rest of the room can look visibly bright, candles add an extra summery scent. What’s not to love about sleeper sofas? They’re the living room transformer, giving you versatility and a chic look all in one. England Furniture offers a large variety of styles for your new favorite piece of furniture. 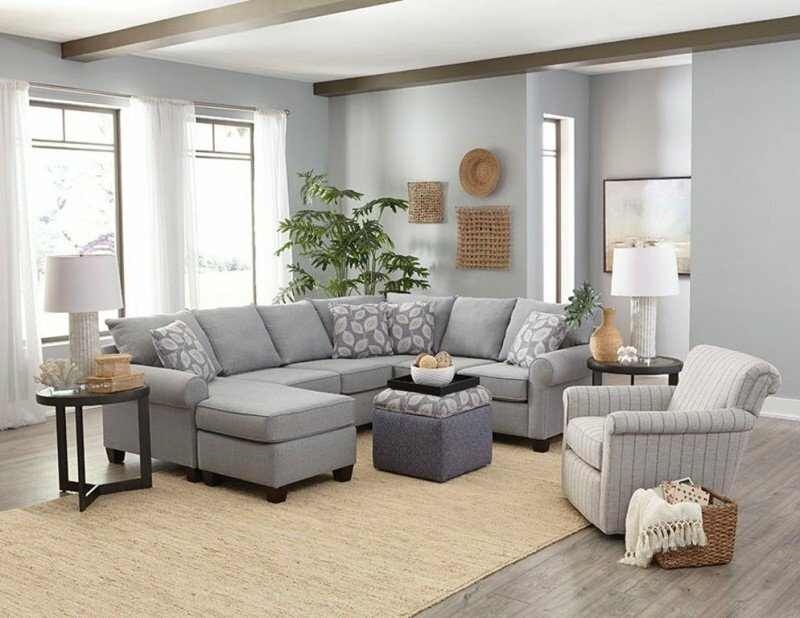 It’s time to get rid of that futon and see all that sleeper sofas can add to your home! When living in a smaller, condensed space, it’s important to take advantage of all your square footage. Sleeper sofas enable you to have a multifunctional space for whatever life throws at you. Check out the Philip Full Sleeper or the Seabury Twin Sleeper if a queen-sized mattress doesn’t suit your room. Offer your couch for your guests with pride! 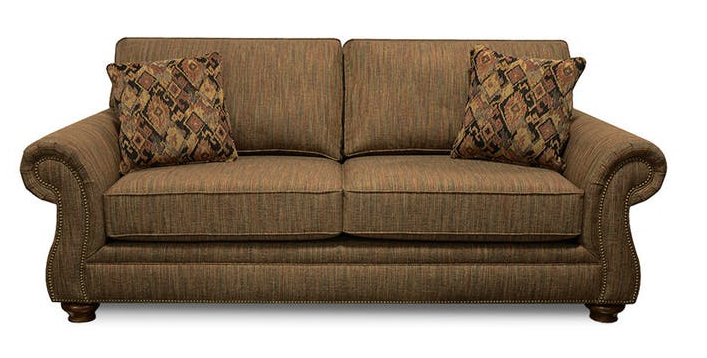 A beautiful sleeper sofa isn’t your college friend’s futon. With this piece, you’ll be able to offer a hospitable space without embarrassment. The impressive Leah Queen Sleeper is a functional statement piece. A new piece of furniture in your living room can mean you’re reinventing an area of your home or just refreshing it. Opt for a piece that’ll be both beautiful and functional. 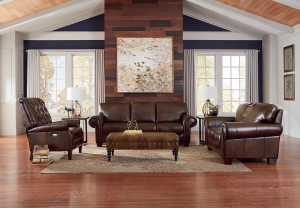 The Walters Queen Sleeper has a traditional feel that will breathe new life into your living room. The England Furniture Reviews are in! It’s time to invest in a piece that’ll be a staple for close friends and family years to come.